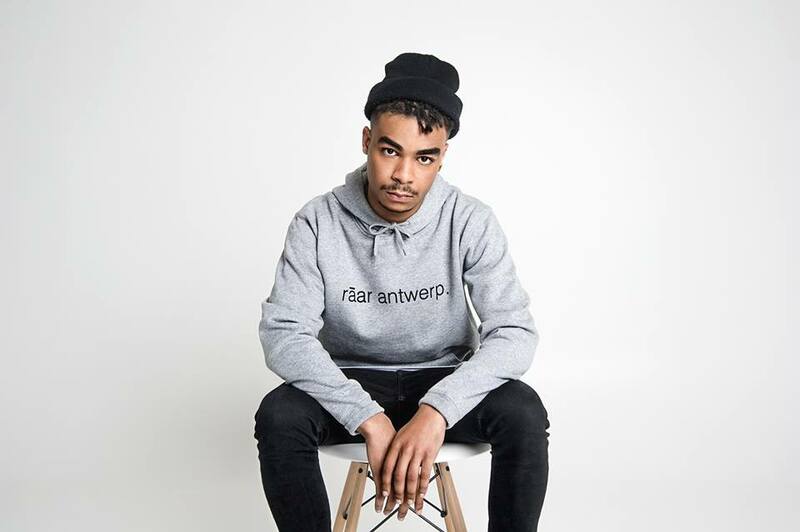 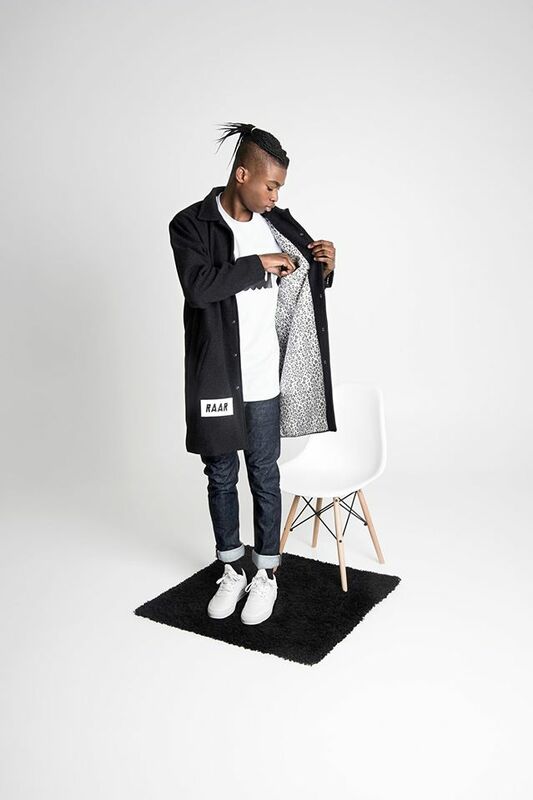 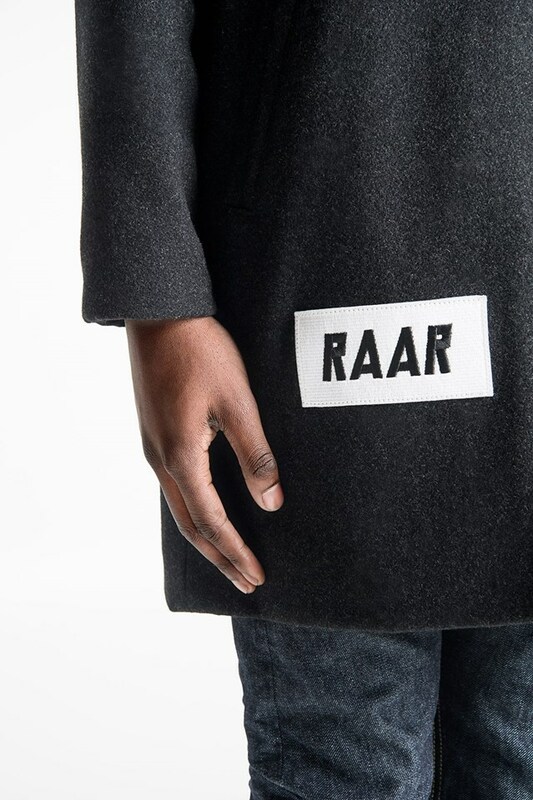 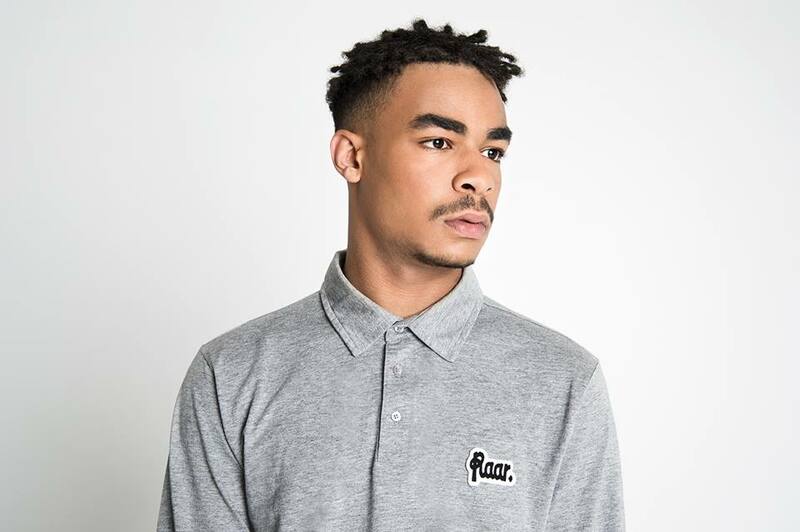 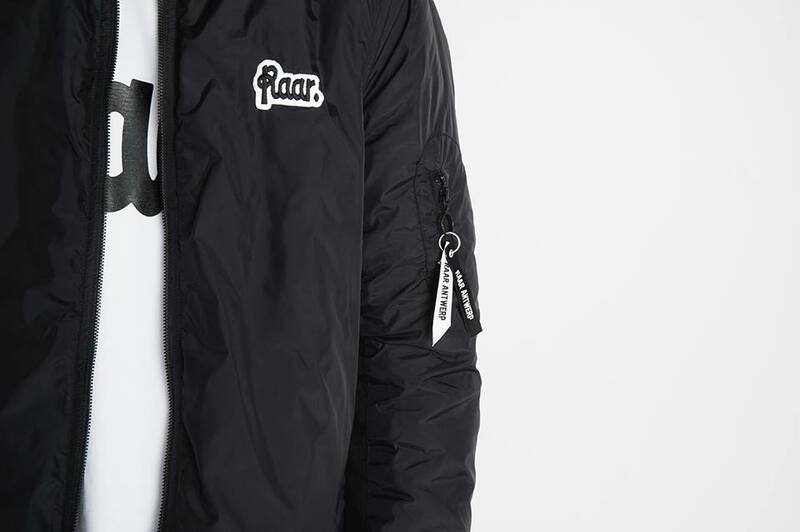 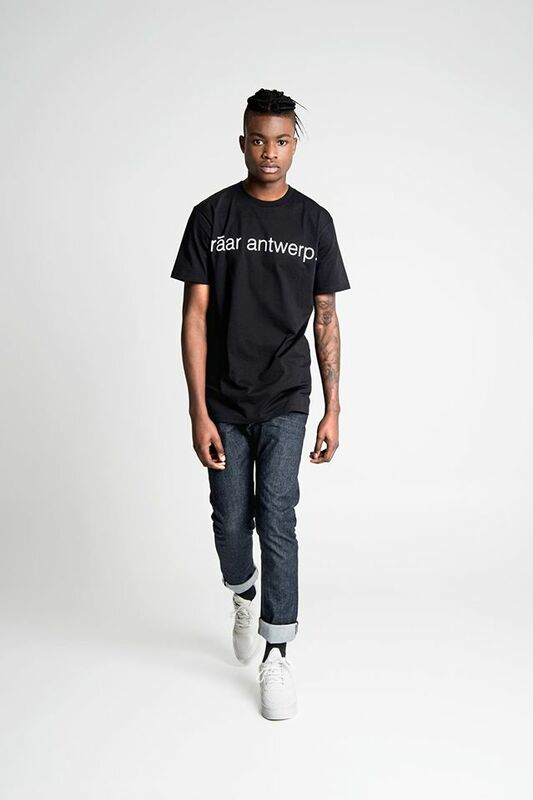 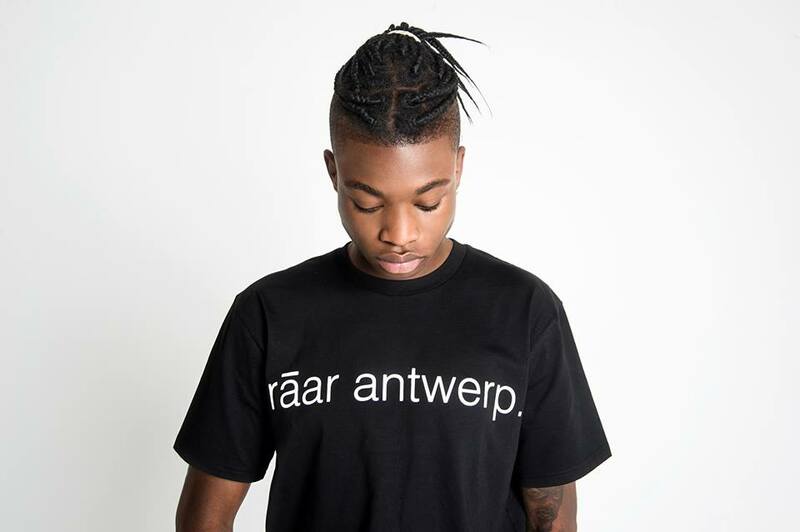 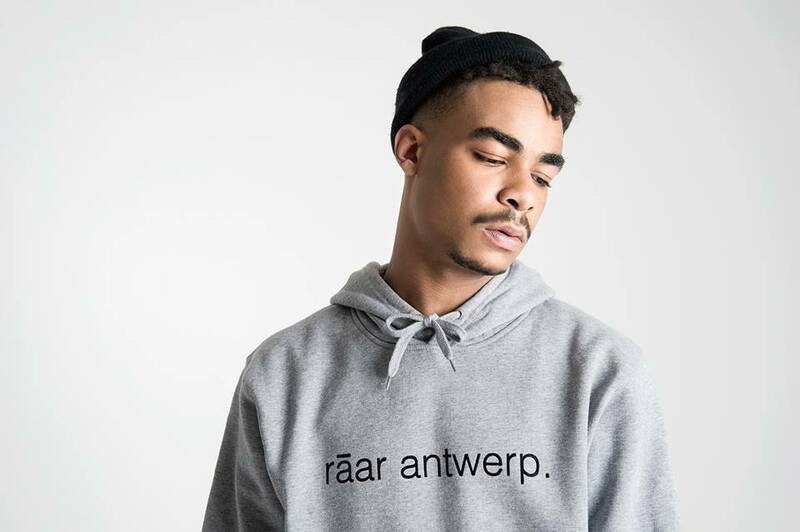 Antwerp-based menswear label Raar. 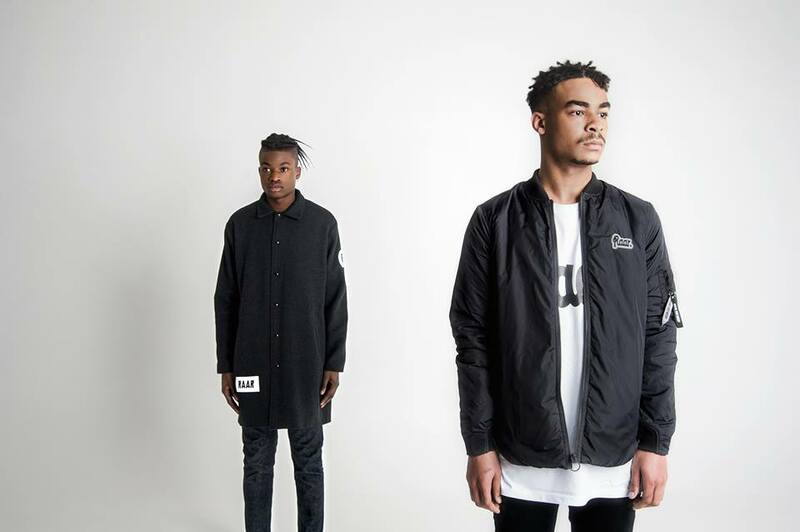 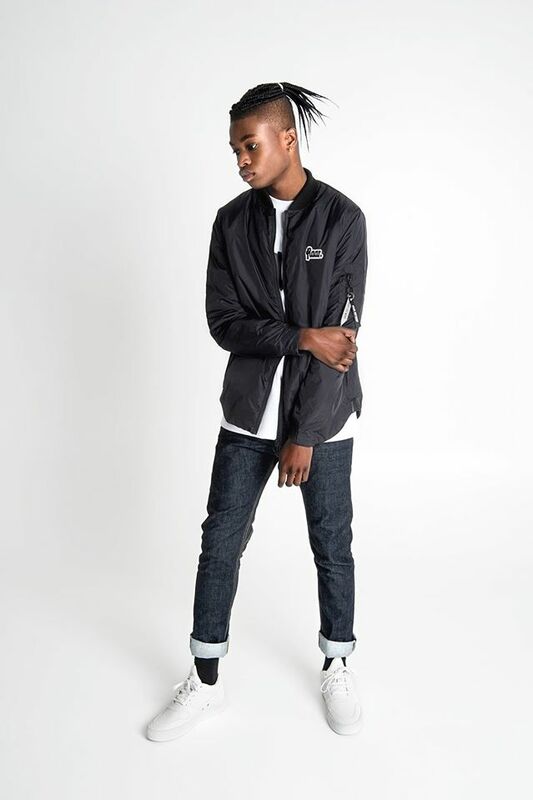 returns with its Autumn/Winter 2015 lookbook. 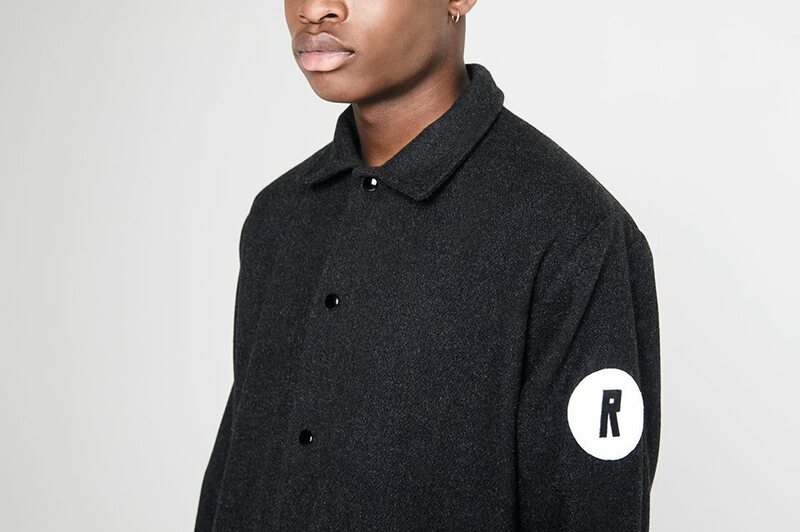 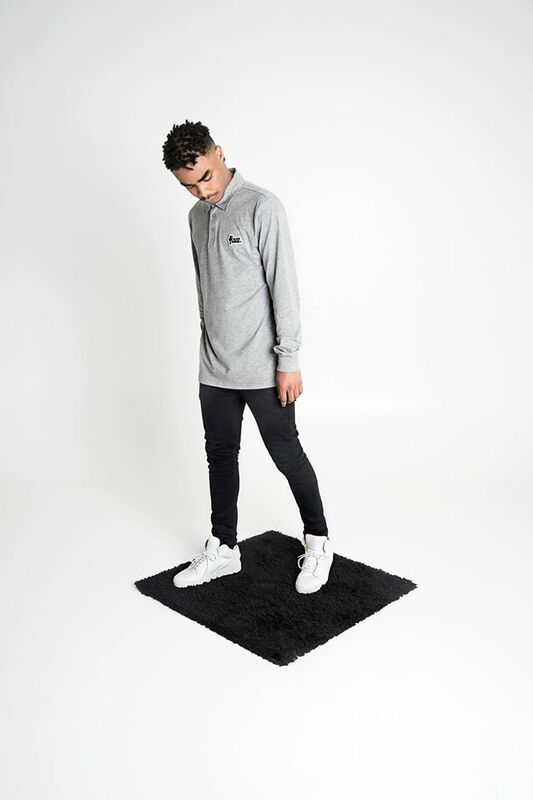 For this new collection the brand stayed true to its signature monochrome colour palette and used logo patches on multiple pieces. 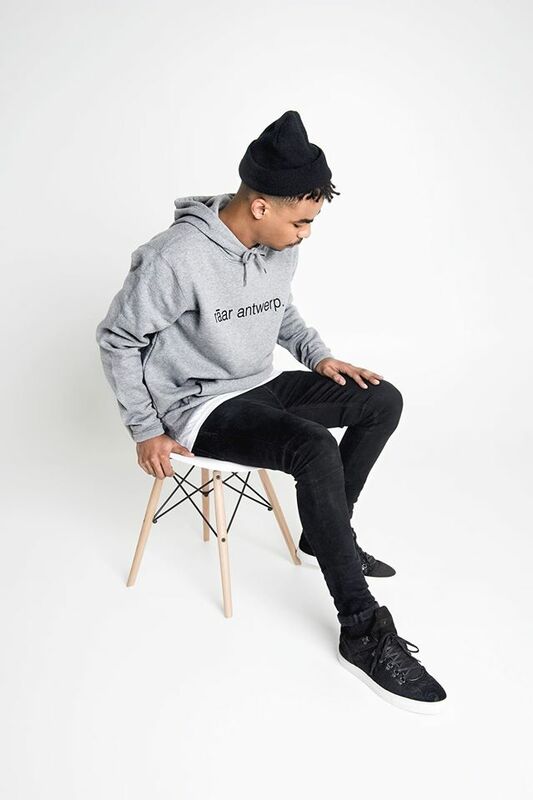 The full range includes screen printed t-shirts, a hoodie, a bomber jacket and a handmade wool coat. 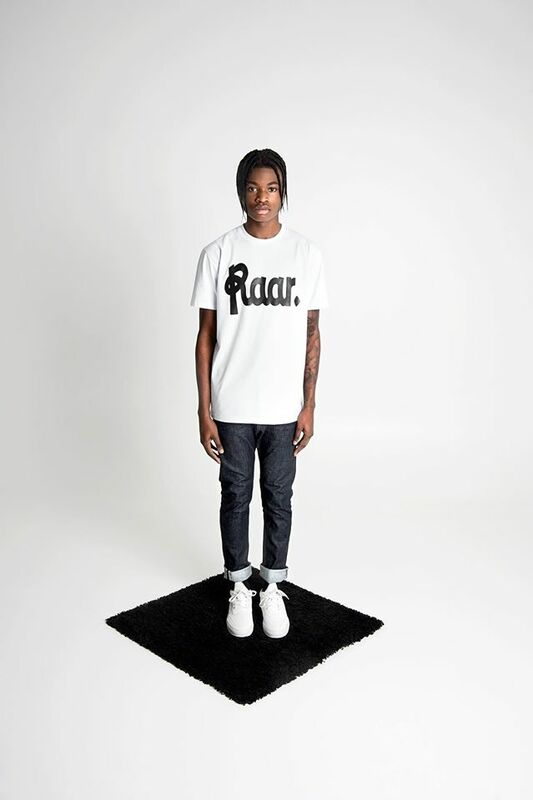 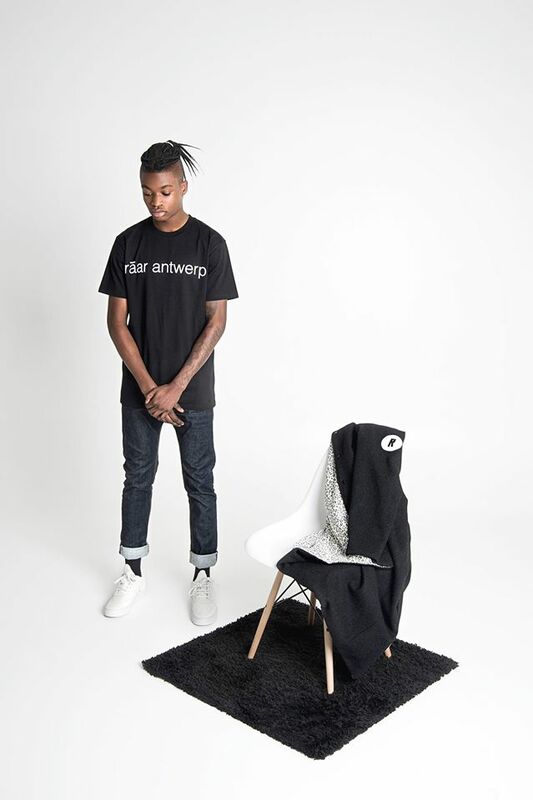 Check out the lookbook below.